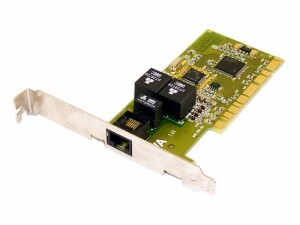 Eicon’s DIVA ISDN is the easy-to-use basic ISDN interface card that helps you move large amounts of data, and do it fast. The DIVA ISDN is an excellent choice for ISDN connections to corporate networks or to the Internet. The DIVA ISDN will get you up and running with a minimum of fuss, and quickly and reliably connect you to your destination. With third party software, it also allows you to send faxes and even accept incoming voice calls.